THURS. 28 Oct. 7:30pm Gay & Lesbian Center, Hollywood Fri October 29th: 7:30 PM - 9:30 PM (Friday night talk is FREE) Sat October 30th: 10:00 AM - 5:00 PM Price: $65.00 General Public For more information, people may call 323-255-5472 or email la@shambhala.org. Other info can be found at http://la.shambhala.org/program_details.php?id=43815&cid=208. The talks address the fact that Lesbian and Gay Buddhist practitioners may feel they stand outside the norm. They will discuss how all beings possess confidence and compassion, noble qualities regardless of one’s sexual orientation. This is an opportunity for the LGBTQ community to come together and discuss the dharma in a safe and supported environment. Acharya Eve Rosenthal and Guy Blume will lead the discussions. 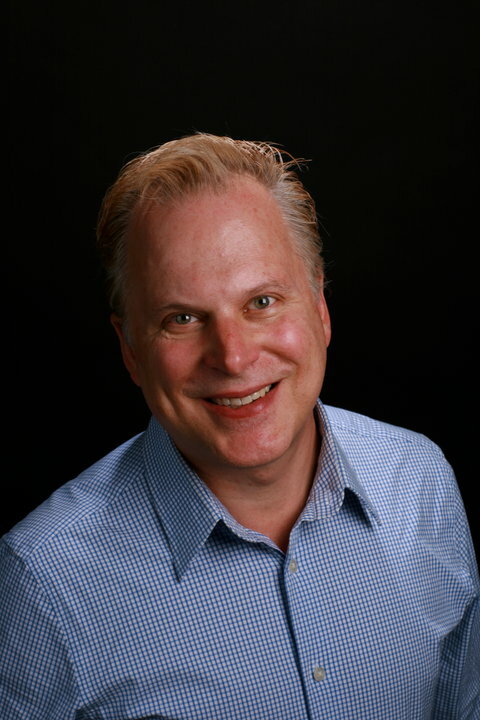 Rosenthal states, "Confidence and compassion are necessary for any minority group who often encounter a habitual response from others, perhaps a distancing and negativity. Sometimes the challenge comes from within the LGBTQ community itself – social pressure to be a certain way and hold certain views. It is my hope that participants in the program taste and further their own noble qualities so that all that’s encountered can be met with steadiness, courage, compassion, and humor. 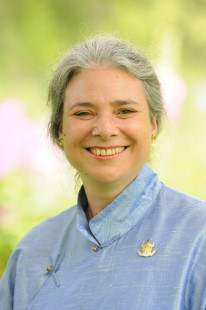 “ Acharya Eve Rosenthal is a senior Shambhala teacher, and has taught Buddhist programs in N. America and Europe. She teaches Tai Chi Ch'uan and is currently an Asst. Prof. of Information Technology at Mt. Saint Vincent University in Halifax, Nova Scotia. She is developing “Shambhala On-line,” (holding classes on-line through video conferencing) and helping to lead gatherings for teachers and meditation instructors. Guy Blume a Buddhist practitioner who discovered the dharma when he was Exec. Dir. Of Project Angelfood in the early 1990's. Meditation helped him to cope with the stress of being surrounded by sickness and death. Now, working as an interior designer, Guy continues his study and practice, as well as teaching meditation and a Kado (flower arranging) practitioner. The Los Angeles Shambhala Meditation Center offers practice and study in the lineage of Shambhala Buddhism. It is part of Shambhala International, an international community of urban meditation and rural retreat centers founded by the Vidyadhara Chögyam Trungpa Rinpoche, and now led by Sakyong Mipham Rinpoche. For more information people may go to: http://la.shambhala.org/.